Union #0-4. 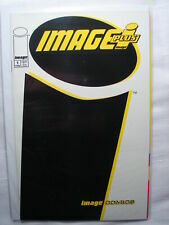 Image Comics 1993 vol1. Plus #1,2 &4 vol2. Wildstar #1-4 plus card. Image Comics 1993. Stormwatch #0-10. 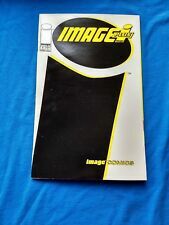 Image Comics 1993 vol1. Plus 2 trading cards. This page was last updated: 26-Apr 05:46. Number of bids and bid amounts may be slightly out of date. See each listing for international shipping options and costs.